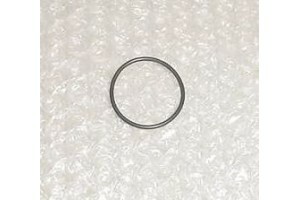 New, nos, Beechcraft O-Ring. 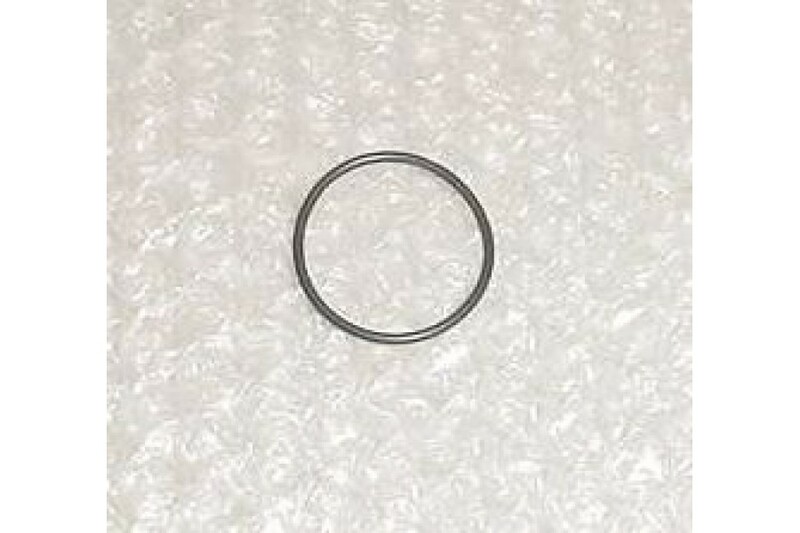 P/N ARP568-024. Cure date unknown.